Kayak, Horseback & Ice | silence valley patagonia. Interested in exploring the best of Patagonia by horseback, Sea Kayak, or Ice Hiking? 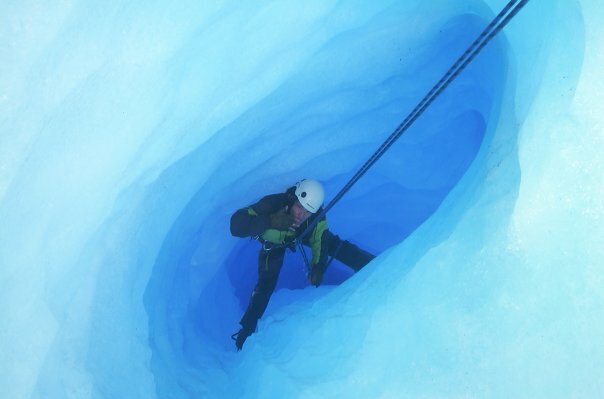 We offer horseback riding, kayaking, and ice trekking adventures on the glaciers of Patagonia. These adventures vary in length from half-day to multi-day expeditions. 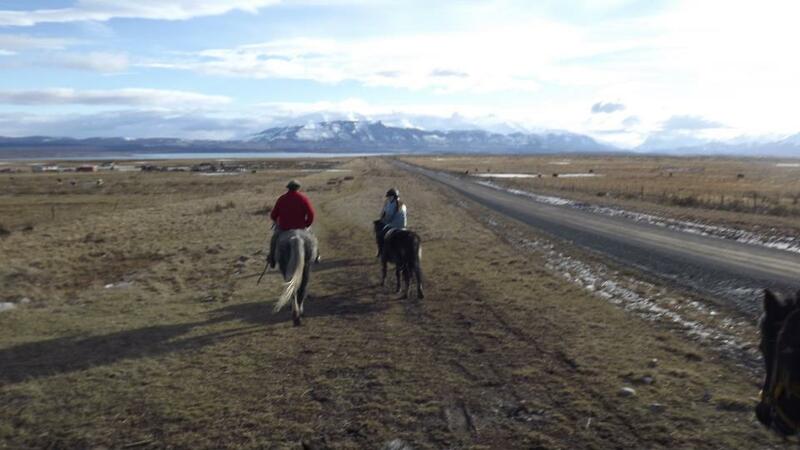 Horseback Riding Trips: We offer half-day trips at a traditional Patagonian Estancias where you will have an authentic Patagonian Gaucho experience followed by Onces Patagonicas. The excursions are at family ranches near Cerro Dorotea next to Puerto Natales and farther out in the campo towards Torres del Paine. 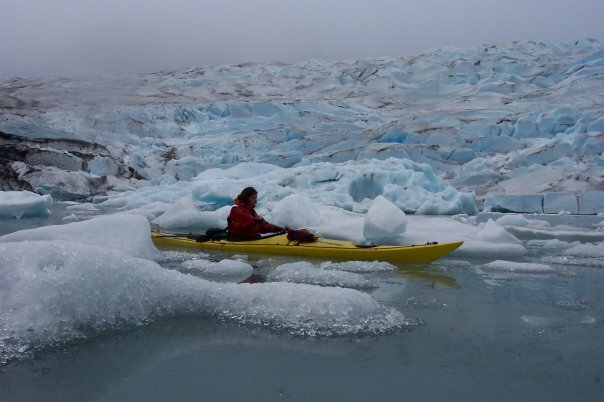 Kayak Trips: Our kayaking trips start in both Puerto Natales or Torres del Paine, depending on whether you want a half-day trip or multiple days kayaking. The half day trips usually take place near Puerto Natales were you can appreciate the fjord, mountains, wildlife and views of the quiet town of Natales. The multiple day expeditions are an unforgettable experience down rivers, including the Serrano River, through channels, fjord and glaciers of the southern area of Patagonia. 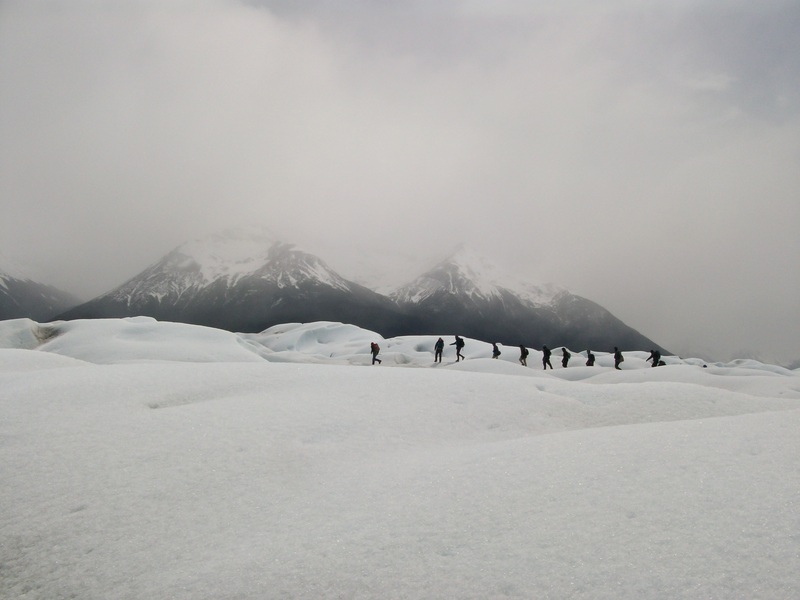 Ice Hiking: We offer ice hiking on Perito Moreno Glacier near El Calafate, Argentina. Or, if interested and glacier conditions permit, you can add an ice hike on Glacier Grey on to your Torres del Paine trekking adventure for the 2018/2019 season as well.